A man has been arrested after a major drugs seizure in Limerick. 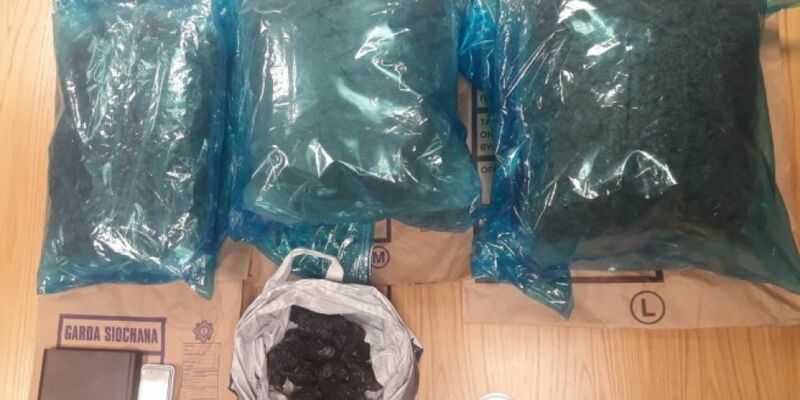 He was taken into custody yesterday after 100-thousand Euro worth of Cannabis and 50-thousand Euro worth of Heroin was found at a home in the suburb of Janesboro. The 56-year-old man is being questioned at Henry Street Garda Station in the city centre where he can be held for up to a week.